You’ve heard the mantra that breakfast is the most important meal of the day. Many people feel that the quality of their first meal has an influence on how the rest of the day will play out. While the category of breakfast foods is broad, one of the most standard and popular varieties of breakfast is toast with eggs and coffee. If you like your toast and, like many Americans, consider it an important part of each morning, then owning a toaster is something you’d likely never question. It’s simply one of those items that belongs in every kitchen. The real question is: which one? Toasters are available in many different types and sizes, with a price range between models that varies considerably. While the appliance is at base a simple one, navigating the wide market of toasters can get pretty complicated. Whether the time’s come to replace a trusted toaster you’ve had for years or you’ve decided to venture into the realm of toaster ownership for the first time, here are the main things you need to know to help you find the best toaster for your kitchen. There are two main types of toasters you’ll come across in your search, each of them available in different size options. Often these are just referred to as “toasters” without any qualifier. When someone says the word, this is likely what you picture: a small appliance in your kitchen that has either two or four slots on the top that you drop your bread (or bagel or English muffin) into, press down on a lever, and the toast pops up when it’s ready. 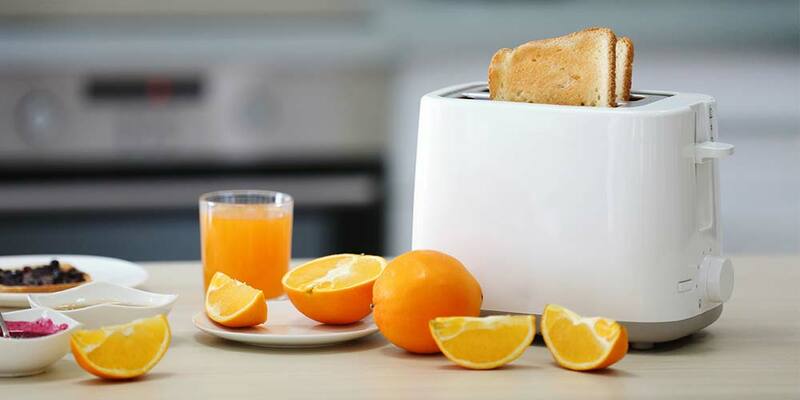 Pop-up toasters come in 2-slice and 4-slice varieties and are specifically designed for toasting. Some of them work best if you plan to stick with bread that comes in standard sizes, while others offer wider slots that do a better job of accommodating other pastries, such as bagels or Texas toast. They’re affordable, easy to use and can be found pretty much anywhere. The fact that they’re designed specifically for this one purpose means that the process of making toast is simpler with a pop-up toaster than it is with any other method. Designed solely for making toast. You can only make two or four slices at a time, depending on the model you go with. Only good for toasting foods that fit into the slots, you can’t use it for any other kind of cooking. Countertop toaster ovens are good for making toast, but can be used for a number of other types of cooking besides. Some people buy them to use as an alternative or replacement for a standard oven, which uses more electricity and takes more time to cook with. While you can find 4-slice countertop toaster ovens that are compact and take up less space on your counter, you can also find larger models that can make six or nine slices of toast at one time. If your family is large and has a healthy appetite, a countertop unit that can make enough toast for the whole family at once will make your mornings easier. Typically, countertop ovens will cost a little more than pop-up toasters, as they provide a wide array of uses beyond just making toast. In fact, many countertop ovens will often include features that go far beyond just toast, including make pizzas, bake cookies, and some even come with a rotisserie function. If you just want something that makes toast, these are probably overkill. But if you want something that accomplishes many of the tasks you’d turn to your conventional oven for, they’re a smart buy. Have many uses beyond making toast. Come in both compact and large sizes. More expensive than pop-up toasters. Not as simple in design. Even in the market of pop-up toasters – which are designed to perform one simple task –the range of options is significant. To find the best toaster for your needs, here are the main factors to consider in your search. How many slices do you need to be able to toast at once? How big do you want the slots to be? How much counter space do you have available for a toaster? You’ll quickly notice that toasters tend to have the answer to the first question in their product name, or at least high up in the product description. You’ll find 2-slice and 4-slice pop-up toasters, and countertop toaster ovens that range from four slices to nine. The second question only applies to pop-up toasters, but is an important consideration if you go that route. If you ever want to make something larger than the typical size of a bread slice, then you need to find a model that provides large enough slots. A toaster with larger slots can add items like bagels, English muffins, and Texas toast to the list of possibilities you can use your toaster for. The final question must be asked for all new appliances, especially those you plan to add to a kitchen with limited countertop space. Just where are you going to put it? Pop-up toasters tend to be pretty small and compact in size, so they don’t claim too much counter space. Countertop ovens come in a wide range of sizes. On the one hand, a larger countertop oven will be more useful for things like making pizzas or a batch of cookies, but that comes with the trade-off of taking up a lot of counter space. You’ll have to figure out the balance between what you want to be able to do with your countertop oven and how much space you have available in your kitchen. A pop-up toaster can range from $20 to over $100 based on the brand and model you go with. Countertop toaster ovens start at a higher price point, usually falling somewhere in the $50-$300 range. 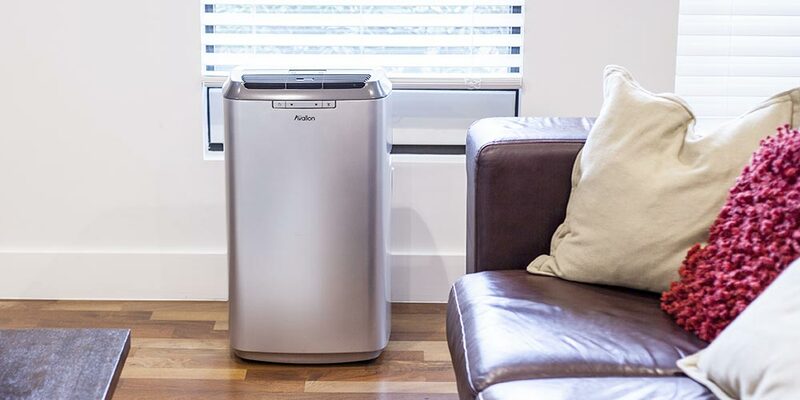 In both cases, the price range you’ll find between different models is surprisingly large. There are a few factors that tend to account for the difference in price. 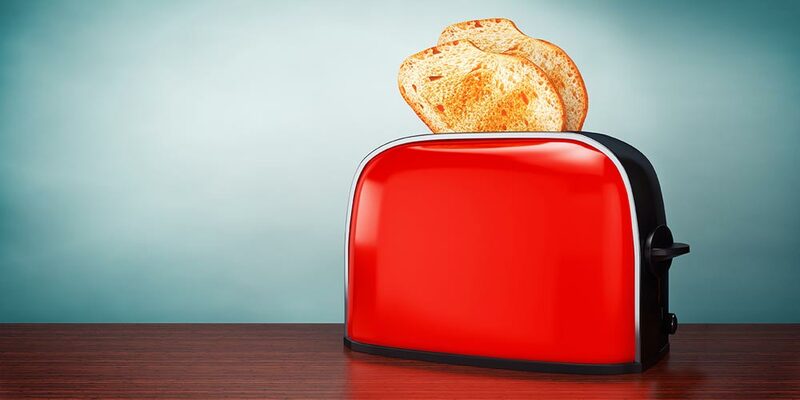 With pop-up toasters, you can find very simple bare-bones models that do the job of making toast just fine, but are made with cheaper materials and may not last you that long. On the other end of the spectrum, you can find models with lots of different features and settings options that some users may appreciate, but many won’t need. As with most things, most customers will want to find something in the middle: a toaster that’s made to last a reasonably long time and does the job of making toast well. With countertop ovens, there’s an even wider range of different features available. 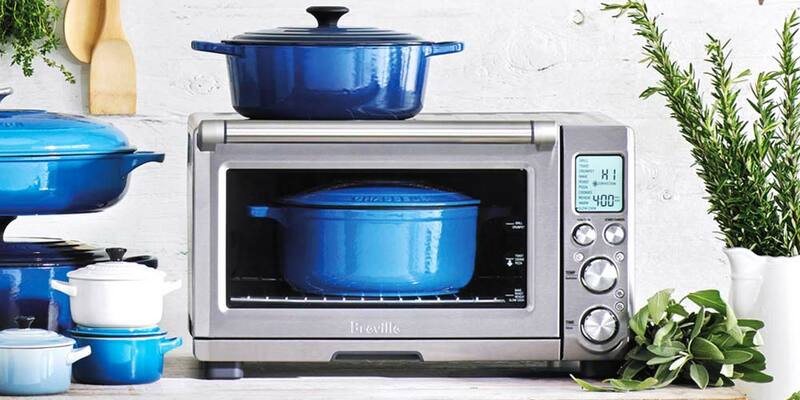 Many models use convection cooking, which is fast and popular with many home chefs. Countertop toaster ovens that can fit more or have more settings for people to use will usually cost more than those that are smaller or simpler. The main thing you need to figure out to identify the best toaster for you is what you want to use it for. If your needs are simple: you expect to only use it to make toast using standard sized slices of bread, then you can go with just about any toaster and likely be fine (unless you’re picky about how evenly your bread gets toasted – then you may want to avoid some of the toasters on the cheaper end of the spectrum). If you only want to use your toaster for toasting things, but the list of things you have in mind extends to bagels, English muffins, waffles, different types of pastries, and pop tarts, then you need to have that list in mind when you start your search so you can make sure you choose a model that has big enough slots and the right settings to satisfy all your needs. 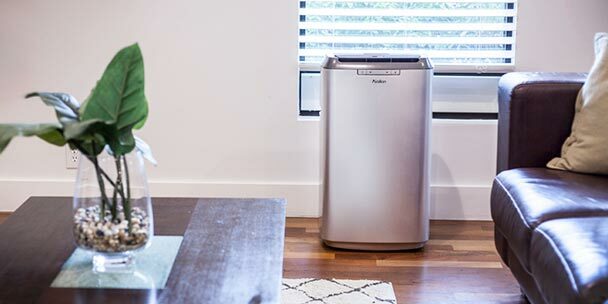 If you feel like giving up counter space and money for an appliance that only does one thing is a waste and you’d really like something that functions more like an extra, mini oven, then a countertop toaster that can still make toast, but also be used for a long list of other food types makes the most sense. Some simpler toasters will come with basic settings for light, medium, or dark. 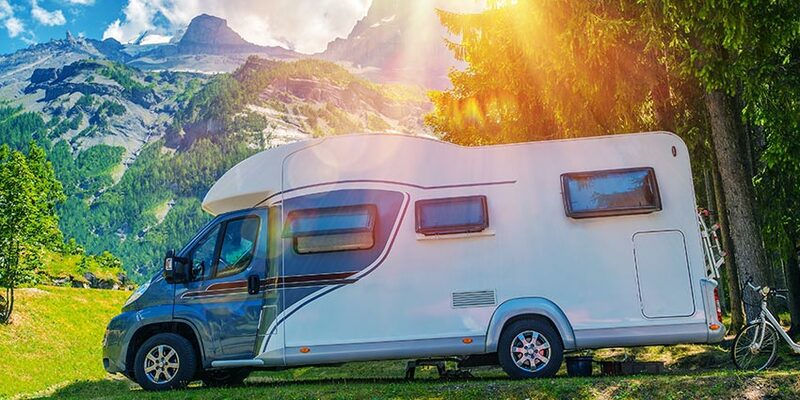 For many consumers, those are all you need, but some more sophisticated models will come with a wider range of setting options. It’s common for pop-up toasters to include a bagel option that browns one side more than the other. If you regularly freeze your toast or make frozen waffles in the toaster, a defrost button will come in handy. If everyone in your house likes their toast just a little bit different, then you’ll be glad to have a range of darkness settings to choose from. Toaster ovens of course come with a wider range of settings, since they do so much more. One with a lot of presets can simplify your cooking process. One with a convection option will cook things more quickly and evenly. If you buy one with a rotisserie setting, you can make chickens and turkeys that come out with a great flavor and texture. With so many other options to consider, don’t forget to also check and make sure a toaster oven has the toast settings you want as well. Most toasters will be pretty simple to use, at least once you figure out which setting you prefer to make your toast on (which may involve some trial and error). Having the right settings will simplify things a bit more. And making sure you buy one in the right size — that can make as much toast as you want at once — will make your mornings easier. Cleaning toasters is a bit more complicated. Having a crumb tray makes keeping them clean a little easier, and a toaster oven with a nonstick interior will be easier to clean than one without. A good toaster will last you several years, some reviews we looked at even mentioned customers hanging on to the same toaster for well over a decade. To figure out whether or not a toaster you’re considering is likely to perform well on the durability front, take some time to check out the reputation of the brand and some reviews from past customers. A few toasters and countertop ovens will come with warranties to provide some extra peace of mind. A lot of the time a higher price tag means a model is well made and will last longer, but that’s not a hard and fast rule. Your best bet is simply to see what others are saying about their experience with a particular toaster. 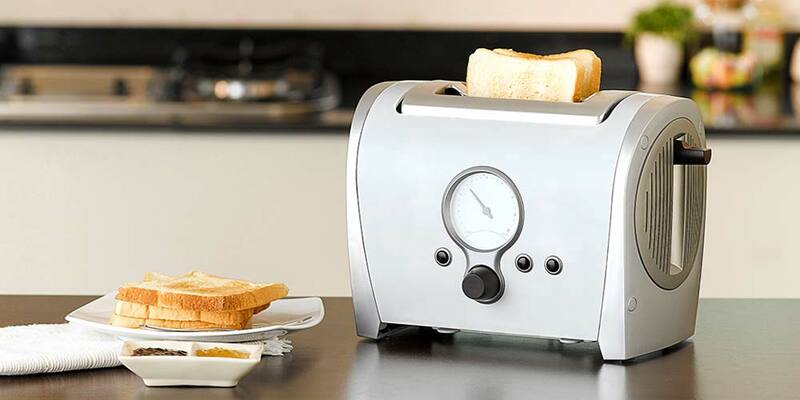 Self-Adjusting Guides — This feature helps ensure your toast is well centered so it toasts evenly. Cancel Button — This allows you to stop toasting at any time if you’re worried your toast is burning. Crumb Tray — This collects the crumbs so it’s easier to keep your toaster clean. Convection Heating — Toaster ovens with a convection setting can cook things faster and more evenly. Rotisserie — Toaster ovens with a rotisserie setting are great for cooking poultry like whole chickens and turkeys. You never really know the quality of a product before you buy it, but you can gain a much clearer picture of what to expect based on the reputation of the brand that makes it. To provide you with an idea of what customers think of the main brands selling toasters, we looked over the customer reviews of different toasters made by each brand. Avanti sells a toaster oven that gets largely solid reviews from customers for a wide array of uses beyond toast. Their countertop ovens can bake, broil, work as a rotisserie, and some even come with burners on top to supplement your stovetop. Customers are very pleased with the amount of uses they get out of their toaster ovens for the price. The only real complaints we came across were a couple of reviewers who said making toast in the units was slow, and some mentioning that you can’t use the burners and oven at the same time. Following the trend of other Avanti appliances, if you want a well-built toaster oven that can be used for a large number of extra uses, their countertop ovens are a strong choice. 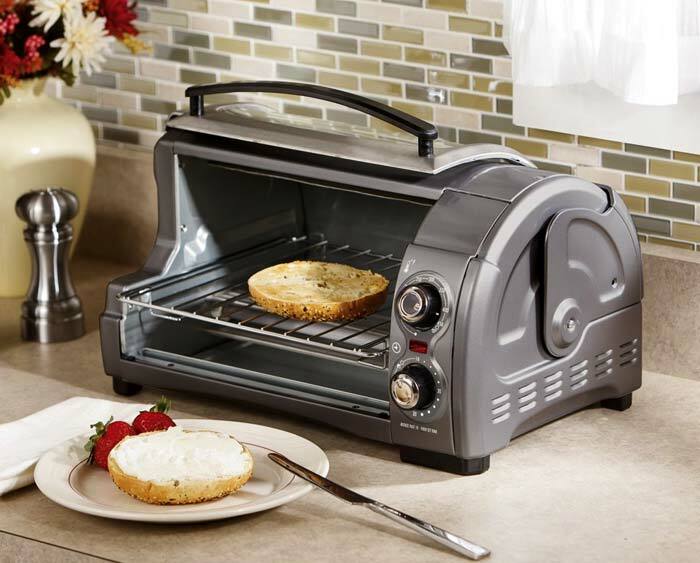 Black and Decker makes toasters in a variety of types, both 2 and 4-slice pop-up toasters and countertop toaster ovens. Their reviews are largely positive across all types. Their pop-up toasters come in a few different color options and look great, and all of their toasters work well. Many reviewers mention how great a value their toaster is for the cost. There are a few complaints mixed in amongst the positive reviews about little design features, such as not liking the placement of the cord or the design of the timer, but the majority of the reviewers are happy with their Black and Decker toasters. For an affordable option that looks good and toasts evenly, their models are a solid bet. Breville sells high-end toasters and toaster ovens that get mostly positive reviews from customers. Their toasters get a lot of points for the “cool” factor – they look good, have nice LED displays, and provide a range of useful features like a “just a bit more” button. Their countertop toaster ovens are popular with reviewers who say they use them frequently for many of their cooking needs. The big downside with Breville is the cost. Their toasters go for a considerably higher price than comparable models from most other brands. And amidst the many positive reviews, there are a few customers who complain they don’t toast bread evenly and don’t last very long for the price. Cuisinart also makes both pop-up toasters and countertop toaster ovens. Their toasters earn more positive reviews than negative ones, but there are enough negative reviews for concern. While many of those happy with their toasters say they toast evenly, a good number of reviewers say the opposite. Many people seem to have ended up with toasters that only toast bread on one side. Their countertop toaster oven gets a lot of praise for other uses, but doesn’t seem to work all that well for toasting bread. Reviews are mixed, so if you typically like Cuisinart, you may not need to rule them out, but customers aren’t uniformly happy with their Cuisinart toasters. 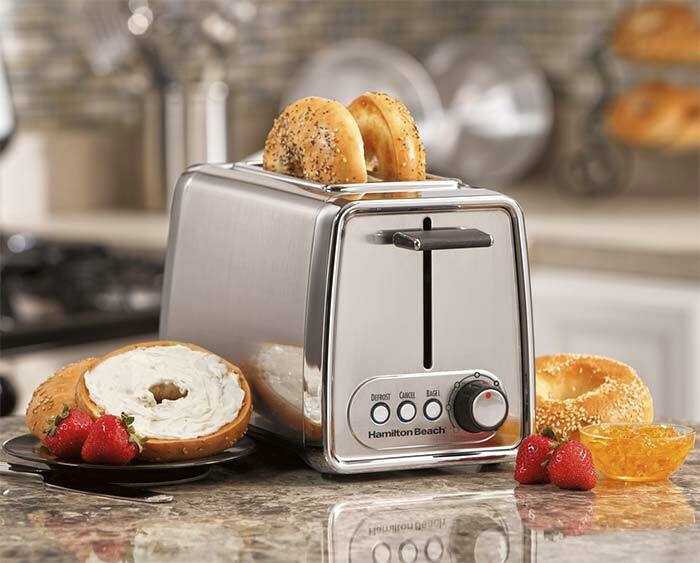 Hamilton Beach is yet another brand that makes toasters across all types. Their toasters and toaster ovens all get positive reviews. Customers say they’re a great value, look good, and perform well. For an affordable, reliable toaster, they’re a solid choice. 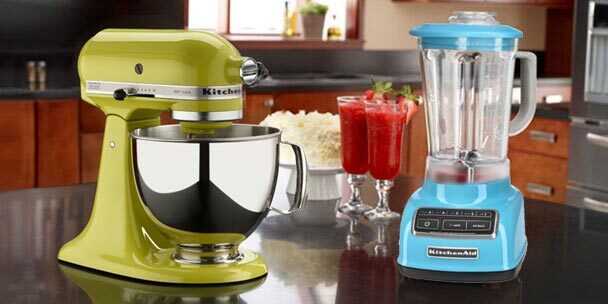 KitchenAid sells toasters and a countertop toaster oven that fall on the higher end of the price range for toasters. Their pop-up toasters fare far better in reviews than the countertop ovens, which have about as many negative reviews as positive ones. People generally find the pop-up units to work well and look great. The countertop oven, on the other hand, earns a number of different complaints for taking too long, toasting unevenly, and just generally not being worth the cost. If you’re sticking with a pop-up toaster, KitchenAid is worth checking out, but for a countertop toaster oven many of the other brands we looked at performed better in user reviews. Oster offers a range of toasters that includes all the usual types. Their models get mixed reviews across the board. Some praise the look of their Oster toasters, talk about liking some of the features different models include, like an LED timer and frozen food button, and say the toast comes out evenly cooked. Others complain about uneven toasting, how slow the units can be, and say they don’t last long enough for the price. While there are definitely customers out their happy with their Oster toaster, their performance seems to be unreliable on the whole. Panasonic makes both pop-up toasters and toaster ovens like many of the other brands on our list. Their pop-up models get less than stellar reviews, with customers complaining that they cost a lot even though the performance is lacking. Their countertop ovens perform much better in reviews, which are predominantly positive. Customers say they toast well and quickly and are easy to use and clean. Panasonic’s a safe bet if you want a countertop model, but doesn’t appear to be the most reliable choice for a pop-up toaster. Making toast is easy, if only finding the best toaster was as simple. If you know what you want and are willing to take the time to see what other customers have to say, you should be able to hone in on the perfect model that works just the way you like. If toast is an important part of your daily routine, it’s worth getting this right. A toaster that works well will serve up toast that’s browned just the way you like every morning with minimal effort. One that doesn’t will give you an extra reason for stress at the beginning of each day. 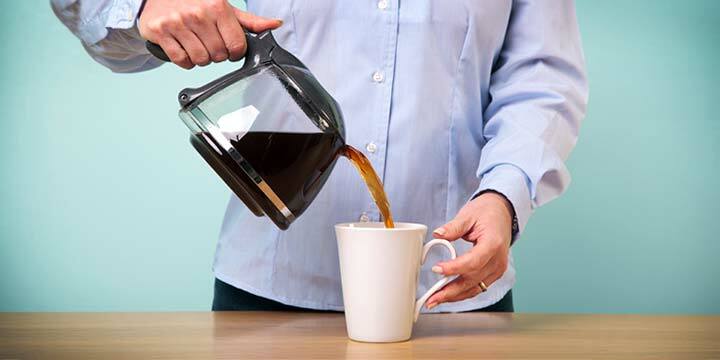 Keep your morning pleasant; find one that works for you. We are using the same toaster that we received as a wedding present in1958. It still serves us faithfully. You are quite fortunate. Companies made better appliances in the ’50s! My Mom’s Welbuilt (I think that was the brand) washing machine circa 1950 lasted until I was in my 30s! You are extremely lucky. I’ve been researching affordable toasters for weeks. I finally bought an Oster from Amazon and it was shipped from China to Kentucky. Unfortunately I live in New Hampshire. I have to tell you the search for a good toaster is frustrating me completely! I tried the Cuisinart: only toasted on one side, unless you like one side “normal” and the other side burnt to a crisp. Same with the Oster. We had an old Hamilton Beach, but it finally stopped working but when it did work it toasted perfectly. So far I have returned 2 toasters, and I am looking for keeper this time. I noted, however, the SAME exact arrangement of elements on the outer walls of the toasting compartment–there are no heating elements in the center of the outer walls. Not on the Oster and not on the Cuisinart. Could it be that this just how they are making toasters now? Pretty shoddy overall.